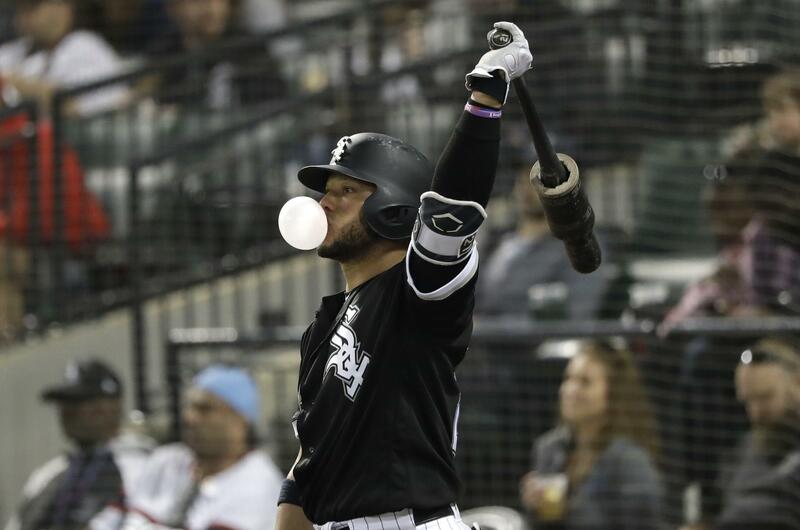 UPDATED: Thu., May 24, 2018, 3:48 p.m.
NEW YORK – Chicago White Sox catcher Welington Castillo was suspended for 80 games by Major League Baseball on Thursday following a positive test for a performance-enhancing substance. Published: May 24, 2018, 10:39 a.m. Updated: May 24, 2018, 3:48 p.m.